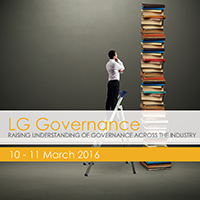 LG Governance is the primary conference for governance professionals and those with responsibility or an interest in governance in local government NSW. Please note: Rooms at Quality Hotel have SOLD OUT. LG Professionals, NSW has now secured rooms at Quest Hotel Tamworth, across the road from the conference venue for our delegates.